Ever since the RMS Titanic sank on its maiden voyage in 1912, people around the world have been fascinated by this disaster. More than half the ship’s 2,223 passengers died on what people considered a practically unsinkable vessel. Facts about the Titanic have become important because some people seem to get a lot wrong about this historical tragedy. When the 1997 movie Titanic came out starring the dreamy Leonardo Dicaprio, a new generation became enthralled with the tragedy and romance. However, the film was based on partial truth and partial lies. People also remember Walter Lord’s book, A Night To Remember, a non-fiction account of the Titanic. It was then released as a movie in 1958, which saw massive love after the notable 1997 film. These fifteen additional facts about the Titanic will interest those who can’t get enough Titanic lore. It should also remind you of what is real and what is not. 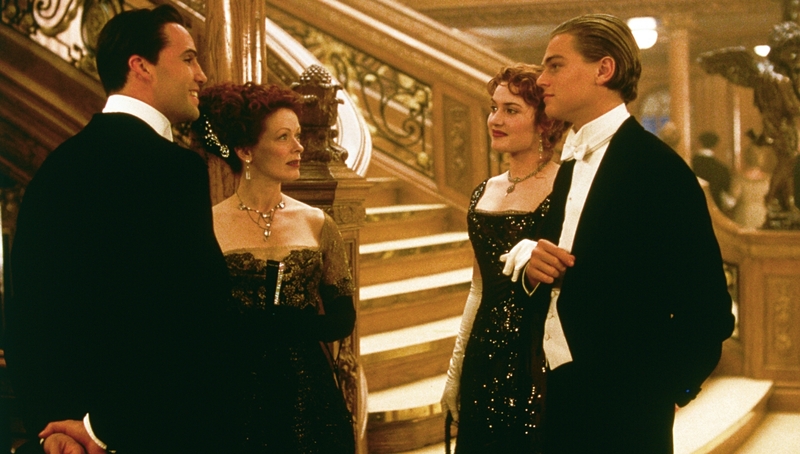 The Titanic was set to have the most lavish of everything. It was made to be for the rich and famous. From the start, it was made specifically to cater to everything they could ever want. In total, it took a little more than $7.5 million to make the ship. That meant the ship cost what amounts to nearly $200 million today. The RMS Titanic set sail in April of 1912, but it took some time to come up with the design and build. The ship was designed in 1909 and took years to get ready. One of the major facts about the Titanic is that building was rushed to save money wherever possible. This move to save money in speed and in supplies cost them. These cost-cutting measures included things like not adding enough lifeboats for all passengers. One familiar story told about the Titanic involved the icebergs. 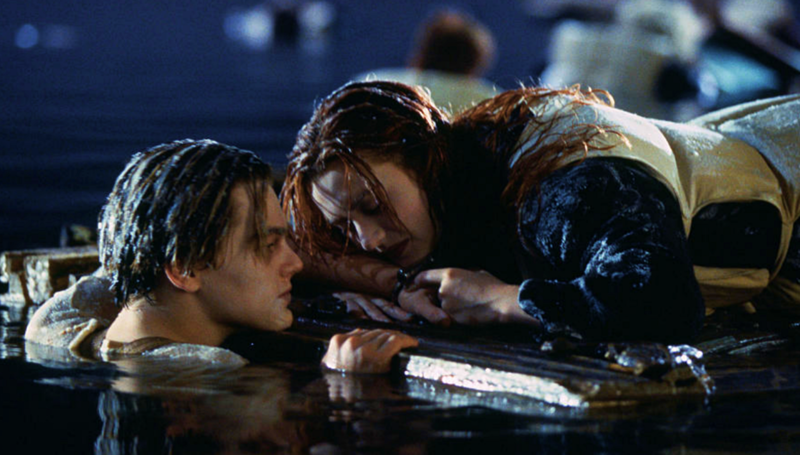 One of the biggest facts about the Titanic that people miss is that there was not one lone crow’s nest warning. The Titanic was informed six times about icebergs being near them. They ignored every warning, likely because they felt it wasn’t possible for the icebergs to have an effect on the ship. There was thought to be some sort of change in direction as a result of this, but nothing so drastic. The decision was made to go the fastest route, which only made the iceberg issue worse. 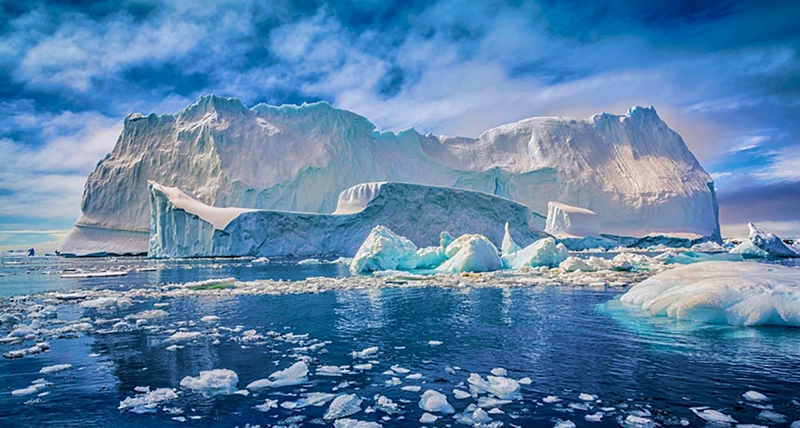 The captain knew the icebergs were possible, but he guided the ship directly into them. 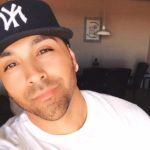 While blame for the sinking can be directed at the captain, he only did this due to being pressured by multiple people to get to New York in record time. Therefore, he went with the fastest route. One odd thing about the Titanic is that more first-class men and women survived than any other class. 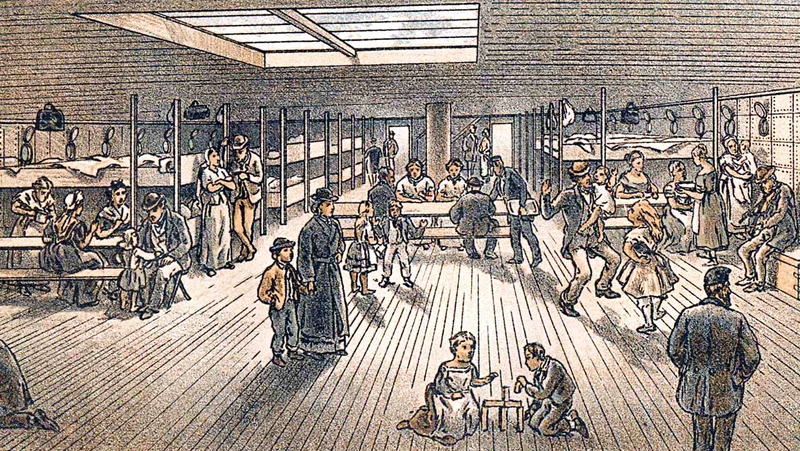 The third class was particularly hit hardest, as the ship used a ranking system. Experts think that the doors were barricaded at one point, causing many third-class passengers to drown. The poorest among the Titanic suffered the biggest loss. Seventy-six percent of third-class passengers died in the sinking of the Titanic. While the likes of King George V, Queen Mary, Queen Alexandria, and The Shipping Federation donated lots of money to raise thousands for survivors, the third-class passengers saw the least assistance. In one of the saddest facts about the Titanic, only the New York Stock Exchange gave any funds to help the third-class survivors and families of the victims directly. It was a grand total of $5,000. In today’s money, that would equal out to a little more than $132,000. One of the most widely misunderstood things about the Titanic was that it was an insanely fast ship. 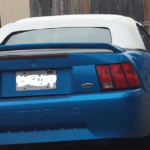 At the time, it could travel up to 50MPH. For a ship of its size in 1912, that is impressive. The disaster of the sinking happened only four days into the ship setting sail. On the list of impressive facts about the Titanic, the ship was close to achieving what would have then been a record. As mentioned earlier, this is one reason the captain chose to steer the Titanic into more dangerous waters. He wanted the Titanic to get to its destination in record time. He could retire a hero. He likely would have accomplished this if not for the iceberg. The Titanic was but 400 miles from land, which is a little more than the distance between San Fransico and Los Angeles in California. 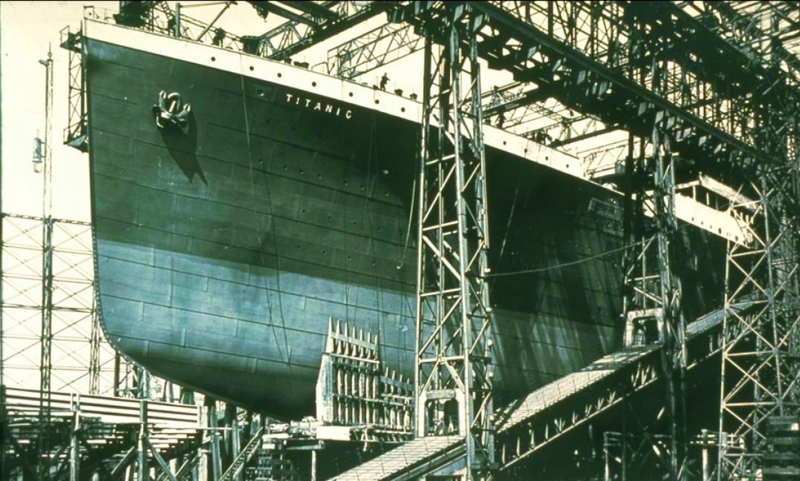 On its pace, the Titanic likely was going to break any record on the books before it. This is one of the most surprising facts about the Titanic we’re seen. We all know it took a little more than two hours for the ship to fully sink. What you may be most surprised by was how delayed the crew was to evacuate the ship. The Captain and the crew knew the Titanic was going down, and they also knew what that could mean. The pressure of the ship sinking could cause several people to be unable to swim out if they jumped, and the ship could begin to crumble. It also meant that lifeboats were likely to be caught up in the issue too. However, the crew did not use the first lifeboat until 60 minutes into the sinking. By this point, the ship sank what likely could have been 30-40% of the way. We all know they did not have enough lifeboats for everyone. However, the panic could have been lesser and several other makeshift things could have been done had the crew began to get people off the ship sooner. A lot of ships were sailing similar waters as the Titanic. Several of these ships had mentioned icebergs to other ships in the area. The Titanic sent out distress calls, but by the time any ship could have come to help, it was nearly too late to do much about it. The closest ship to the Titanic on the night of the disaster was the Carpathia. This ship was about 58 miles away. At the speed the Carpathia could have gotten there, the Titanic was going to be sunk with several people dead in the 28-degree water. By the time lifeboats from other ships managed to arrive, they were moving through a morgue in the water. Those saved were few, as only those who were inside a lifeboat before the ship sank completely managed to make it to shore alive. The speed at which the Titanic was traveling was way too fast. When top speeds of near 60MPH were the typical speed of the ship at the time, it did not make sense at all in iceberg-filled waters. The Carpathia, the ship that did manage to get to the Titanic by the time it sank, had to zigzag around several icebergs. A third class survivor named Charles Dahl told the Chicago American newspaper that he saw 19 icebergs while in a lifeboat. The size and speed of the Titanic meant it was bound to have hit an iceberg that night with so many in the water. 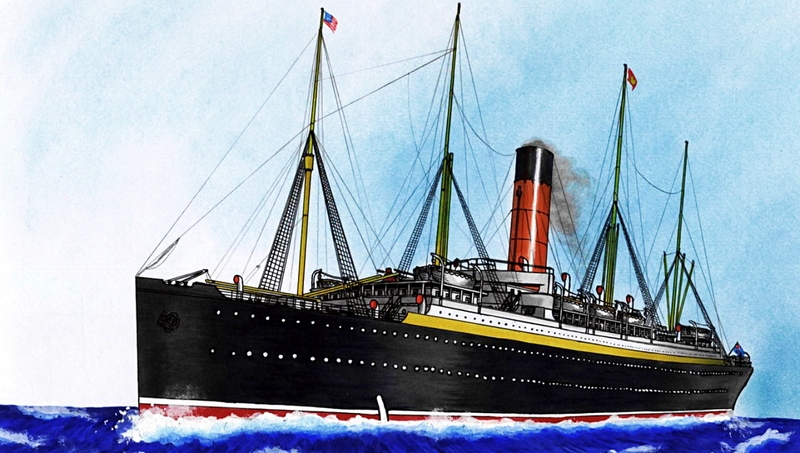 The Carpathia, while not near the size of the Titanic, was traveling much slower that night while collecting survivors. That said, the assumption that the Titanic just needed to miss that one iceberg is nonsense. More icebergs were in the water that night that the ship would likely have hit at that speed. 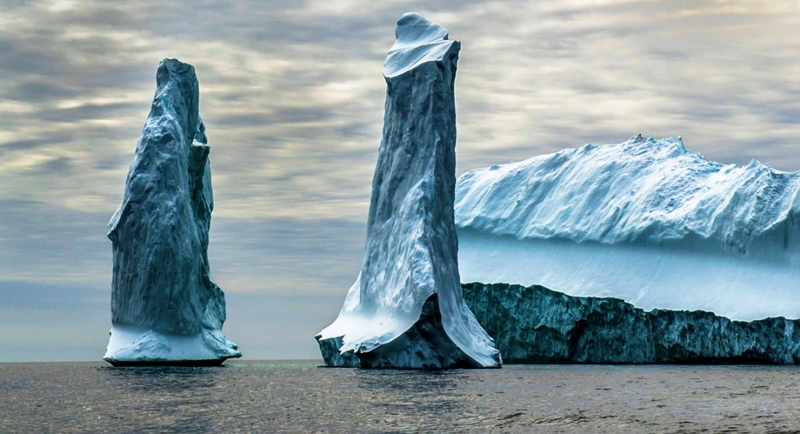 Several other icebergs were near the same size as the one the Titanic hit. 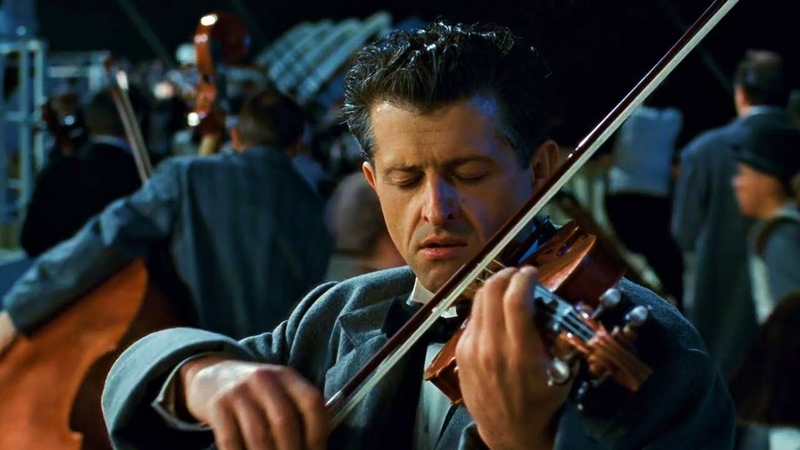 One of the saddest facts about the Titanic involves the orchestra that played on the ship. At the time, they were severely underpaid. Each member of the orchestra made only 1 shilling per month for their service. This was basically pennies, even when adjusted for inflation. However, that was not due to the Titanic’s backers. The musicians were paid by C.W. and F.N. Black, which was a Liverpool-based agency. Eight musicians were part of the Titanic’s team, and all of them died during the sinking of the ship. The story of the musicians playing on the ship is correct. The orchestra played during the entire time to calm the nerves of everyone aboard during this massive crisis. Essentially, they went down with the ship. The survivors all agree with this story and have confirmed it numerous times. These musicians should be considered heroes for their work to bring calm to such a terrible crisis. The RMS Titanic was made for and owned by the White Star Line Shipping Company. They also owned several other ships like the RMS Atlantic, the HMHS Britannic, and the Oceanic. The Britannic also went down, but it happened much differently than the Titanic and the loss of life was much lower. 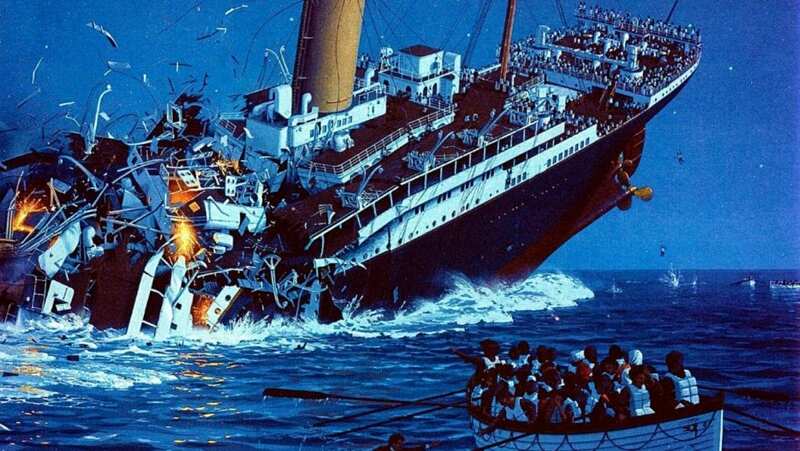 They lost 30 people out of the entire 1,065 total passengers and crew aboard, which is much lower than the hundreds lost in the sinking of the Titanic. However, the Titanic came first. The White Star Line corporation managed to do well on the waters beforehand. 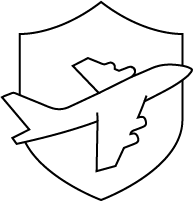 They carried 2,179,594 passengers over a 10-year span. Out of those passengers, a grand total of only two people were killed that entire time. Unfortunately, the sinking of the Titanic started a streak of misfortune for the company in spite of the previous success. 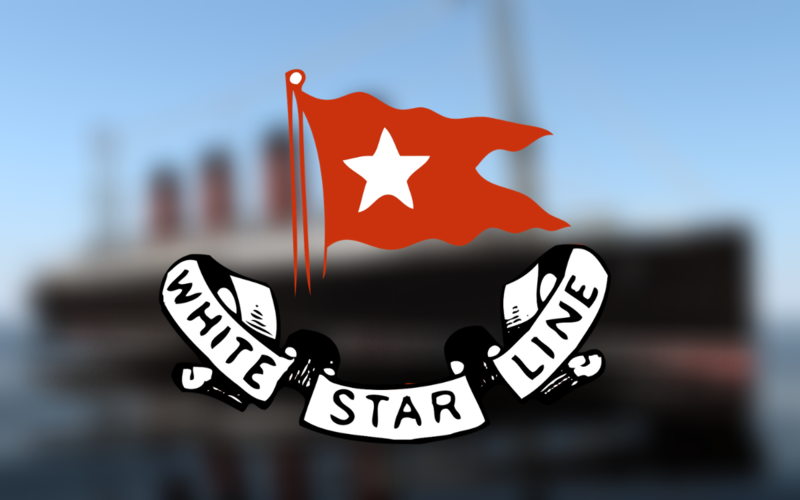 From the Titanic and on, White Star Line had massively bad luck. The British Government eventually forced them to merge with the Cunard Line, ending the company. The Cunard Line operates to this day. If you know any facts about the Titanic, you likely know that the number of lifeboats was far too small. Cruise ships and other multi-passenger ships are now forced to have the exact number of lifeboats for the number of passengers that could be on board. However, the Titanic prided itself on being unsinkable. The owners and operators felt nothing would ever happen to it, thus they did not want to make the ship look ugly with all those lifeboats. As a result, the ship was not equipped for the passengers and the crew that was onboard for that tragic voyage. Forty-nine lifeboats were on board when it needed somewhere near 65 to comfortably carry all the passengers should something happen. However, the Titanic had 3,560 life jackets. The capacity of people that could possibly fit on the Titanic was around 3,547, so the life jacket amount made sense. However, this maiden voyage only had 2,222 passengers. Therefore, the ship had 1,000 more life jackets than it needed and around 20 lifeboats less than what was required. 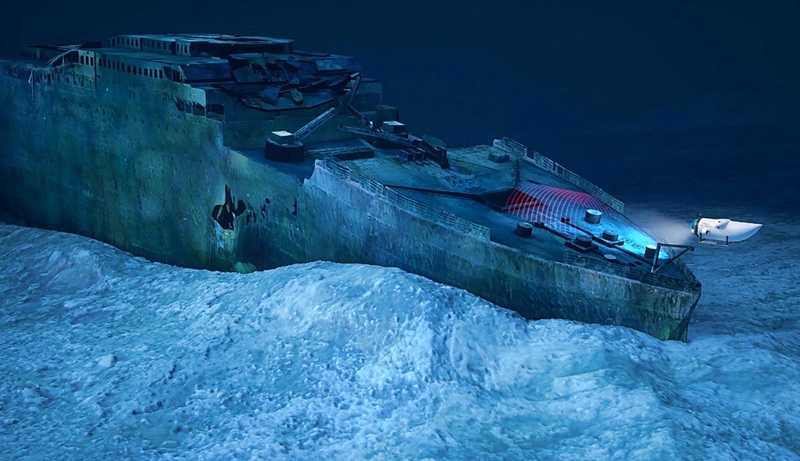 If sinking once wasn’t bad enough, the Titanic is now being destroyed by rust-eating bacteria. By 2030, 50,000 tons of iron may be reduced to a rust stain. It seems a shame that the ship would be discovered by a French-American expedition in 1985 after being lost for more than 70 years, just to disappear again less than 50 years later. Many of the artifacts from the ship have been recovered. Major things like jewelry, important papers, and paintings were recovered in the first few trips down to it. The only remaining part of the ship worth anything is some of the furniture, bedding, and the structure itself. However, by the year 2030, some of this likely could be gone because of normal erosion. 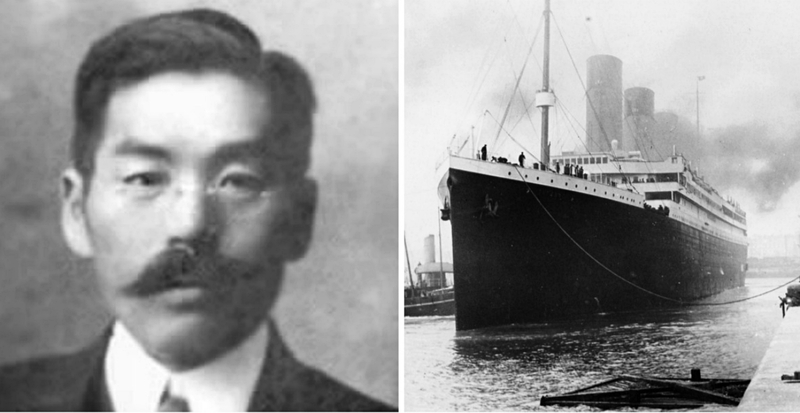 The Titanic sailed with only one Japanese passenger aboard. Masabumi Hosono was a civil servant who the Japanese Ministry of Transport had sent to Russia and London on business. Post-iceberg, he managed to secure a seat on a lifeboat. He lived to regret what at first seemed like a good fortune. 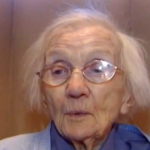 Hosono was reviled in the press as a stowaway who’d disguised himself as a woman. Japanese school textbooks painted him as immoral and dishonorable for failing to embody the Samurai spirit and go down with the ship. This was copied for the Titanic movie by some, and it has also been used in countless parodies regarding the Titanic film too. 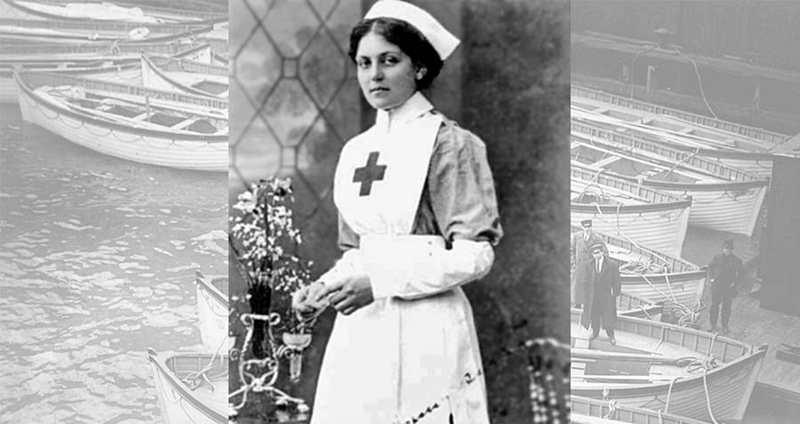 In one of the more interesting facts about the Titanic, Hosono was not the only man who disguised himself as a woman to secure a lifeboat. He was one of many who had the idea. Before the Titanic left Belfast, the captain did some last-minute shuffling of the crew. David Blair, originally second officer, wound up without a job on the Titanic’s maiden voyage. 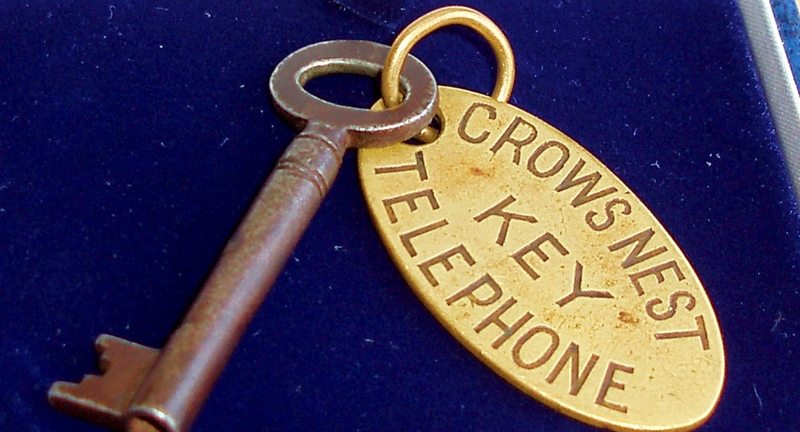 However, he retained the key to the Titanic’s binocular case. The crew realized they were missing the key after they’d left port. They planned to buy replacement binoculars in New York. 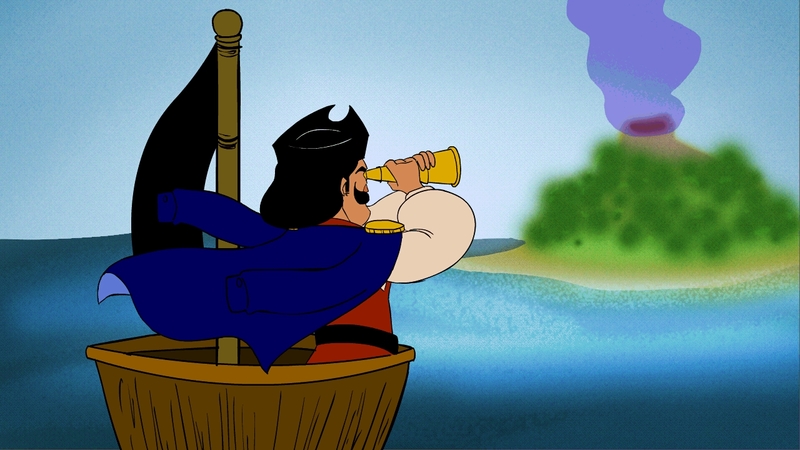 Binoculars come in really handy for everyday ship functions, such as seeing icebergs. The key was not exactly needed to get to the binoculars, as they could have forced the case open. However, when a fact about the Titanic like this comes up, it’s almost funny how everything went. Accommodations varied widely on the Titanic, as anybody who saw the movie realizes. 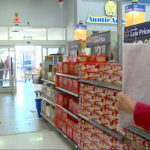 However, you might not know how big the price gap was. For $4,200, you got a sitting room, two bedrooms, private deck, private bathroom, and two dressing rooms. Surprisingly, more than half the passengers were at the other end of the spectrum, paying only $36.25 for a bare-bones spot in steerage. That means the ship likely only carried people just to show the vast size of the ship. However, they didn’t care about those people as much as they should have. Most of these poorer people were attempting to start a new life in America. The ship’s wealthiest passenger was Colonel John Jacob Astor IV, who was worth $87 million. The poorest passenger had a much shorter name and is long since forgotten. That should show you who mattered to the owners of the ship. Because superstitious sailors considered women on ships bad luck, not many women worked aboard the Titanic. Only 20 of the 900-person crew were female. However, these women were extremely lucky. Out of all of the female workers, a large number of them made it onto lifeboats and survived. In total, 685 workers on the ship died in the sinking, but around 87% of the female crew made it out. That said, we at least know one story about the Titanic’s end was real. One commonly told story is that of the Titanic emptying people out on lifeboats and starting with women and children. The fact that they let even their female workers get on lifeboats is a testament to their belief that these people should survive. Most of the deaths from the Titanic were male anyway. Based on male survivals on class alone: 16% of the third class, 8% of the second class, and 32.5% of the first class survived. Only 21% of crewmen survived. This is out of a total population of 1,690 males onboard. Do you like facts about history? Read our next article to learn about Marilyn Monroe.